This quality custom build from PLOYNK AUDIO utilizes our very own high performance cabling with 20 gauge conductors housed inside a heavy copper braid! Incredible shielding and yet still very flexible. Serviceable XLR connectors are installed and each cable is fully tested before it leaves our facility.audio signal. These are quality balanced and shielded cables. 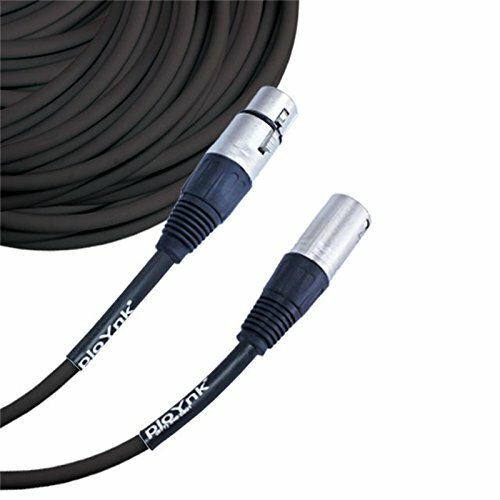 Great for microphone applications or for patch cables in rack gear such as eq's, compressors etc. These are Professional, Flexible and Durable Noise Free XLR Cables. BALANCED AND SHIELDED.